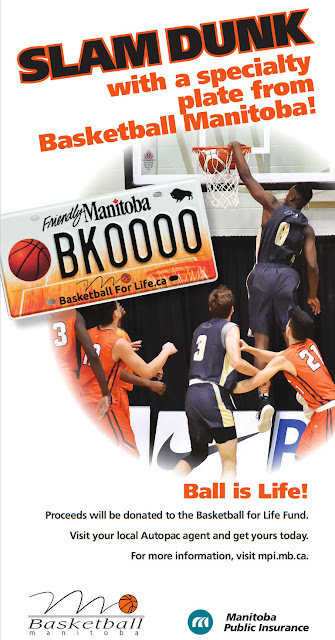 The mission of the Manitoba Basketball Hall of Fame is to induct into the Hall players, teams and builders for their outstanding achievements in the sport of basketball in Manitoba as well as to preserve and showcase the rich history of basketball in Manitoba. Develops and maintains two Hall sites, an actual site and a virtual site. The actual site is prominently located within the mezzanine and spectator entrance area at the University of Winnipeg’s Duckworth Centre. 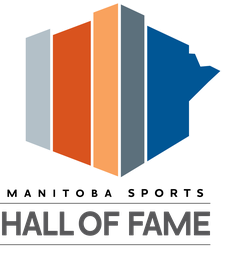 The central focus of the Hall of Fame is a large wall-mounted oak plaque which lists the over 100 athletes, teams and builders that have been inducted into the Hall of Fame, since its inception in 1983. The virtual site on the internet is at www.mbhof.com. 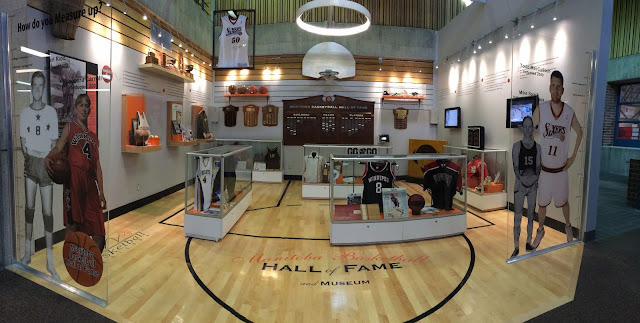 Visitors to the site can access a photograph and a summary of achievements of each inductee and current information about upcoming events related to Hall activities.